Superb value & inner city location in the heart of Bankview! 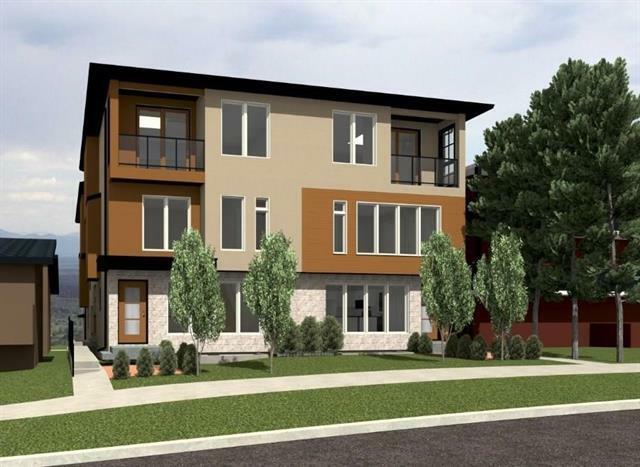 This brand new front unit, 3 story townhome offers over 2,400 sq ft of living space & 3+1 bedrooms. 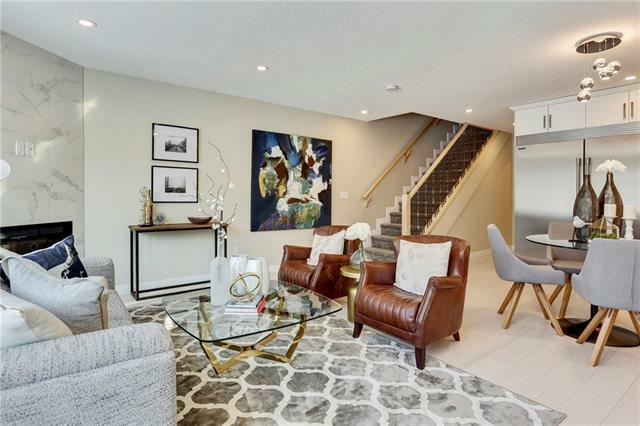 The open concept main level is a perfect space for entertaining showcasing hardwood floors, living & dining areas & gorgeous chefs kitchen finished with quartz counter tops, plenty of storage space, island & a stainless steel appliance package. A convenient mud room & 2 piece powder room complete the main level. 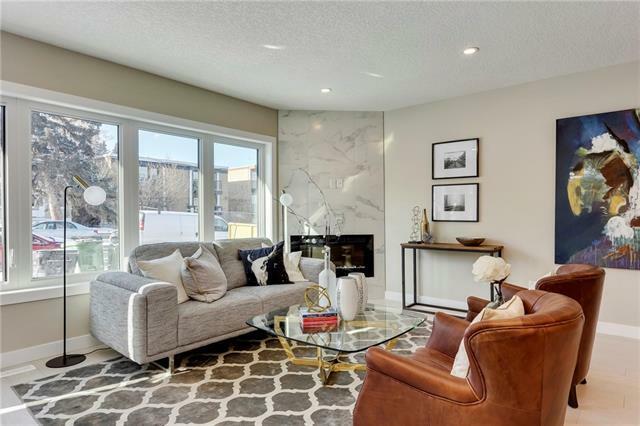 The second level with 9' ceilings presents a laundry room plus 2 generous sized bedrooms each with a private 4 piece ensuite. 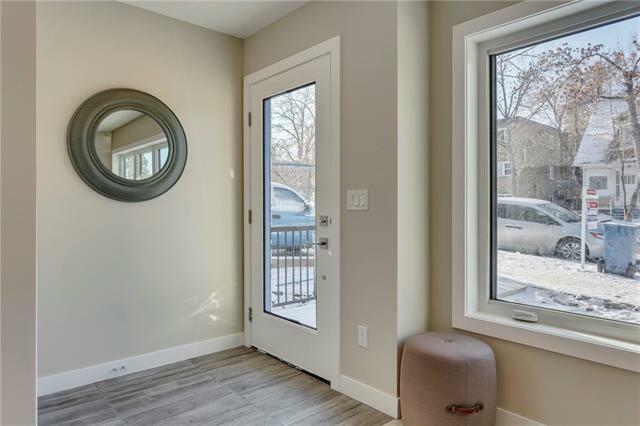 The third level houses the tranquil master retreat with access to a private balcony & features a huge walk-in closet & luxurious 5 piece ensuite.